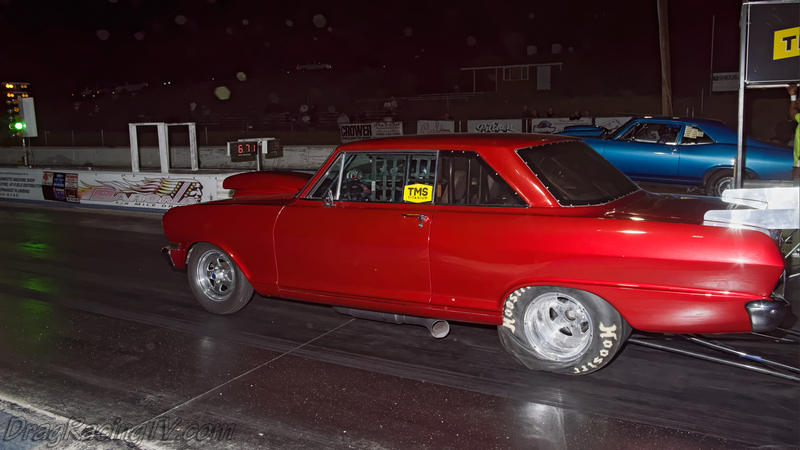 The winners are: Erwin Cuellar, Don Digby, Stan Chersky, Jim Woody Wood, James Ferguson, Greg Crecely, Trey Sommers, Alex George, Joe Bernier, Lance Moore, Martin Flores, Scott Hudson, Santos Renovales, Eddie Barcello, Dennis MacDonald, Felix Lewis, George Tatterton, Tito Buenrostro, JD Watkins, Tanner Stover, and Miles Harris. 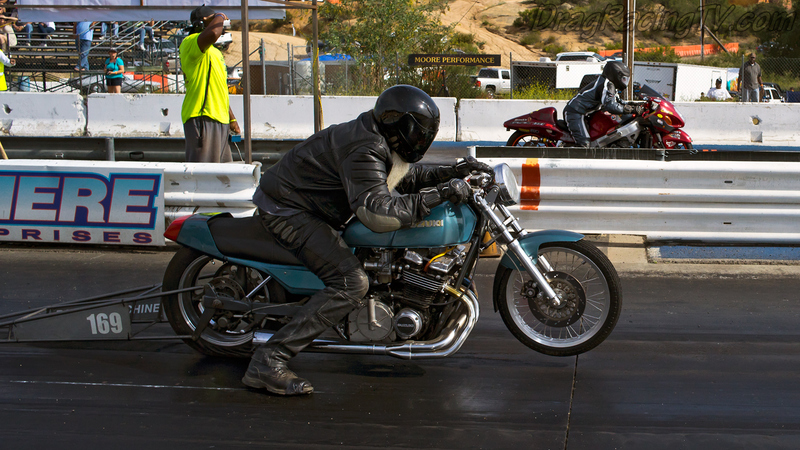 You can get more infomation on how these Sony a7R action shots were taken, at that link. 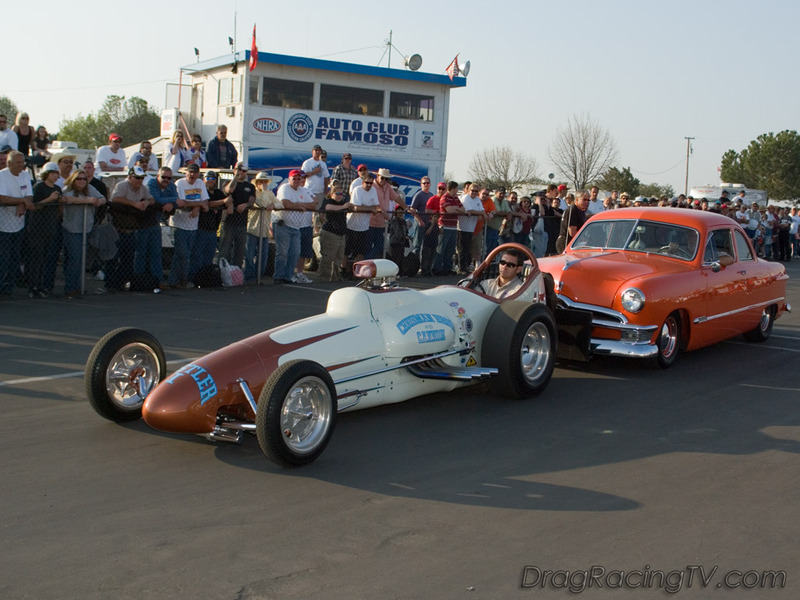 The 50th anniversary of the March Meet was a huge success, with 500 race cars and over 35,000 spectators attending the three-day event. 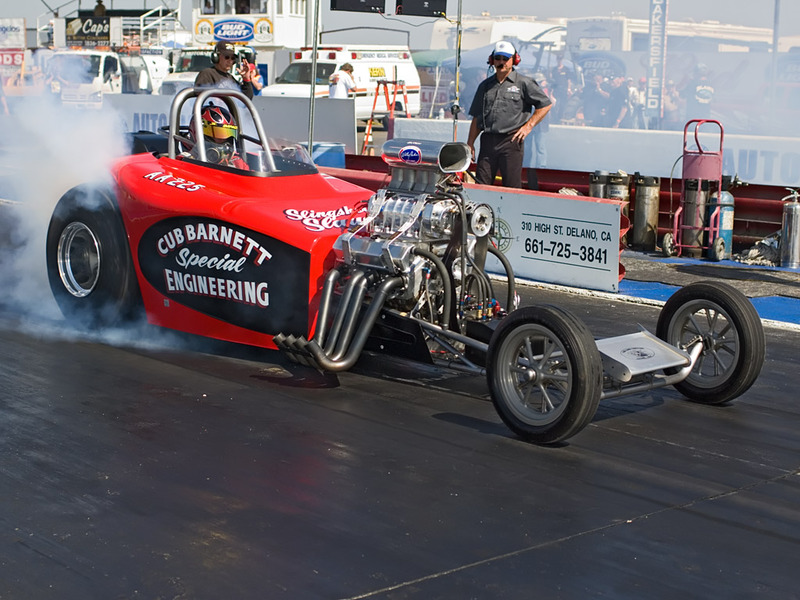 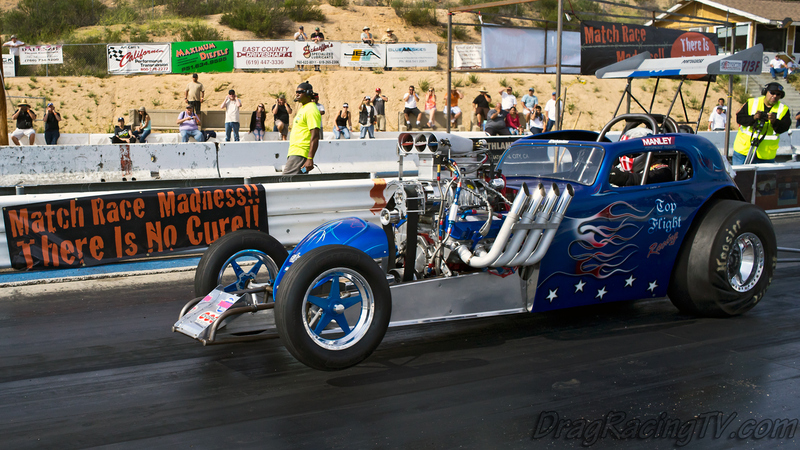 During Sunday’s final round, Jack Harris drove his digger to a 5.568 at 263 mph, for the quickest run ever in a front-engine Top Fuel dragster. 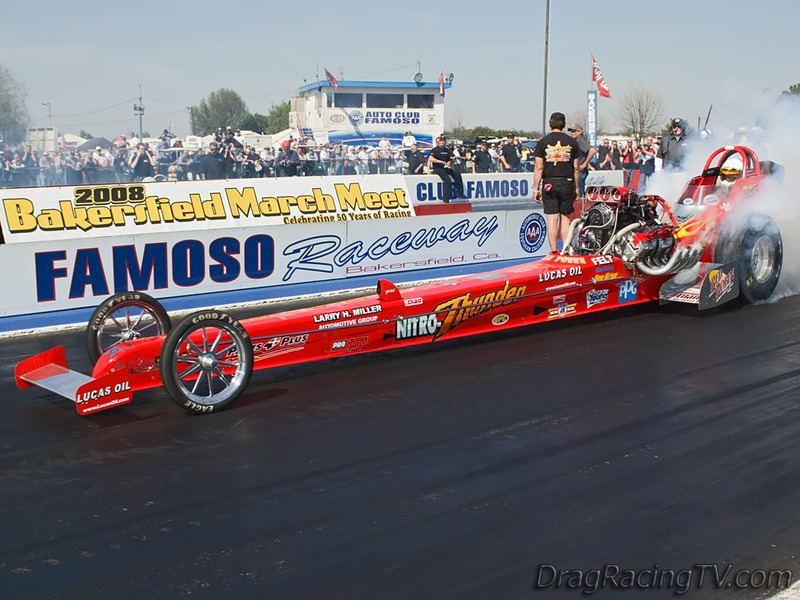 He went on to beat Brad Thompson in the Top Fuel final, with a 6.064 pass at 239.36 mph. 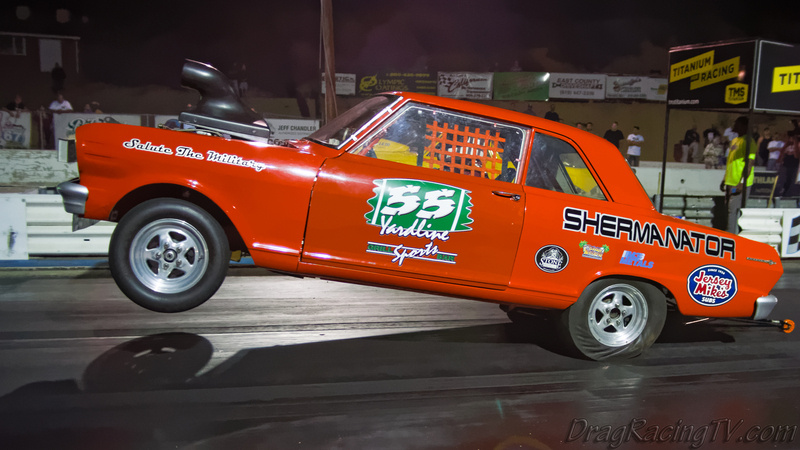 This was the third March Meet title for Jack. 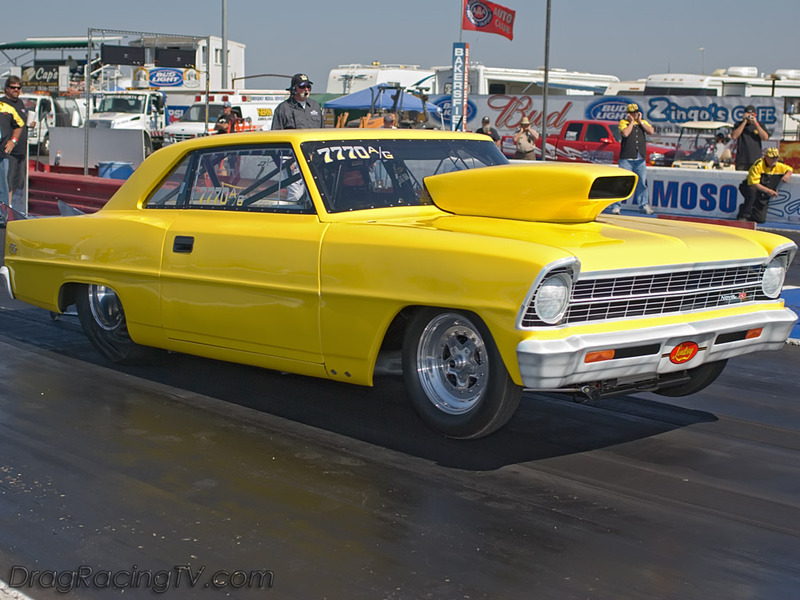 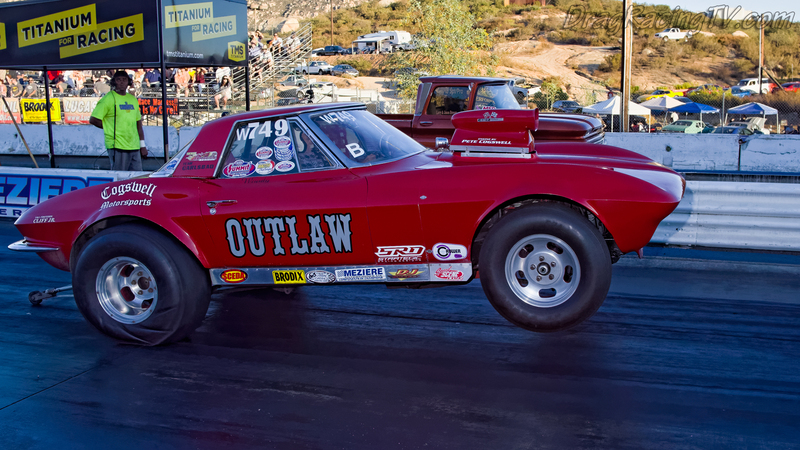 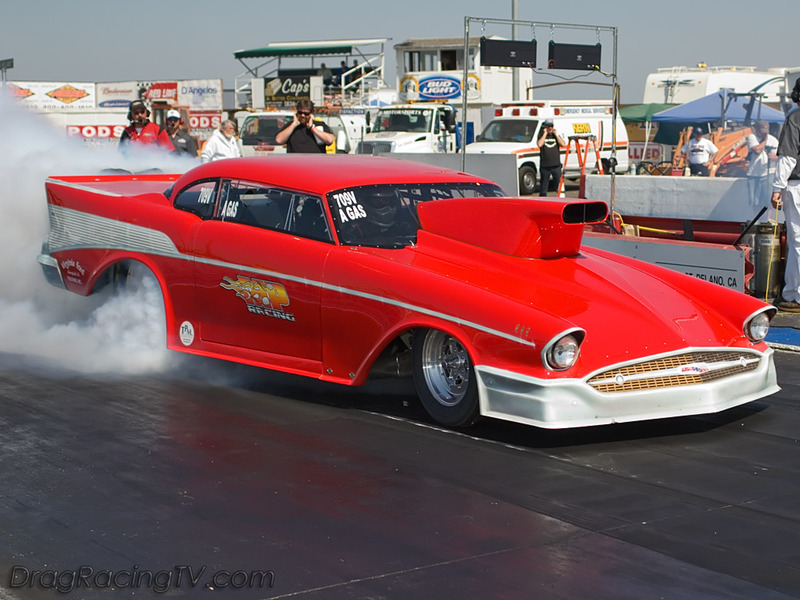 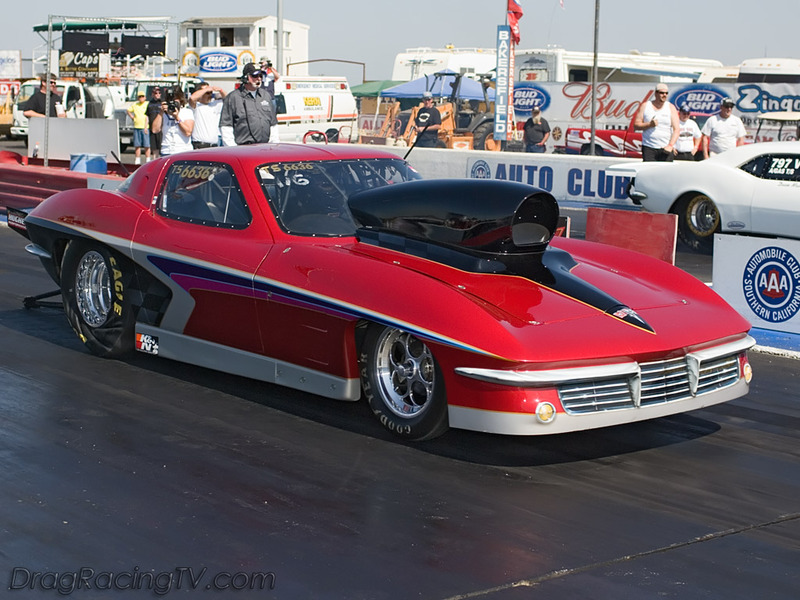 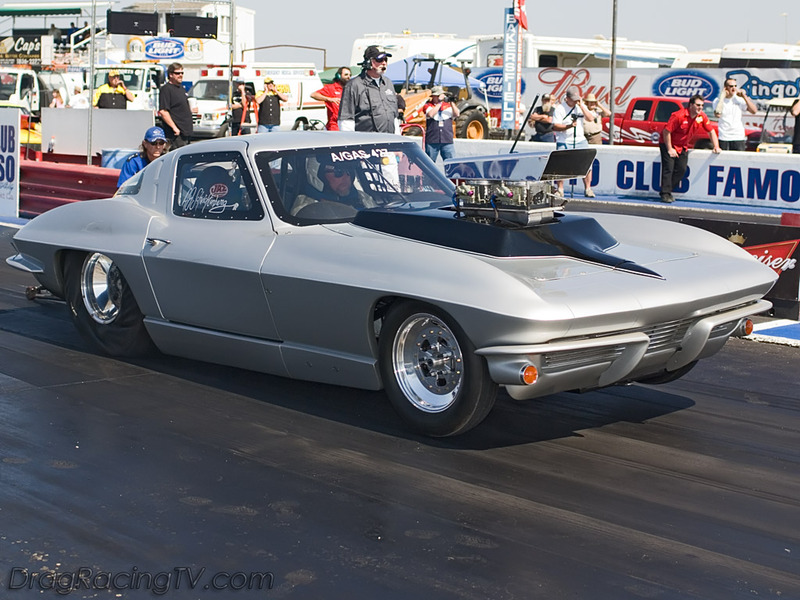 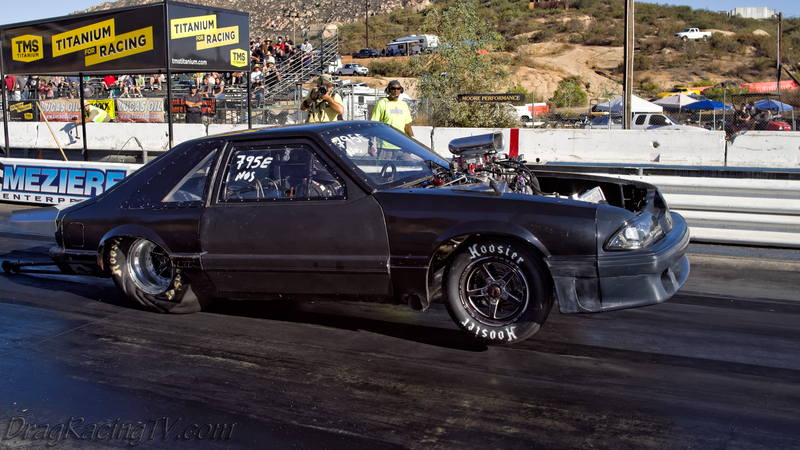 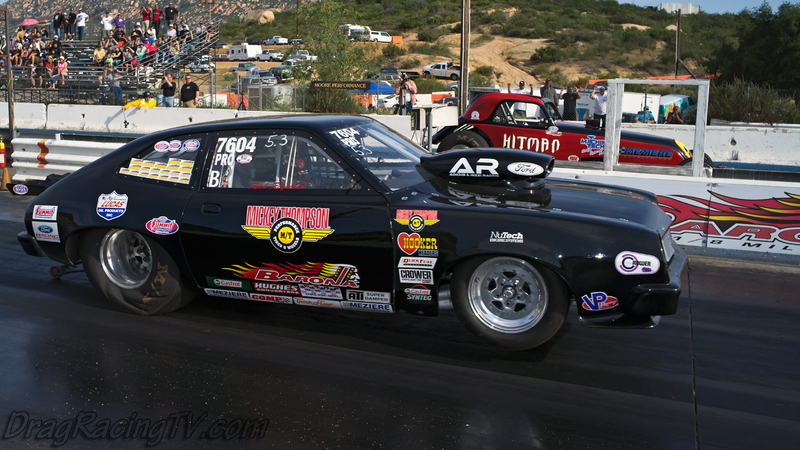 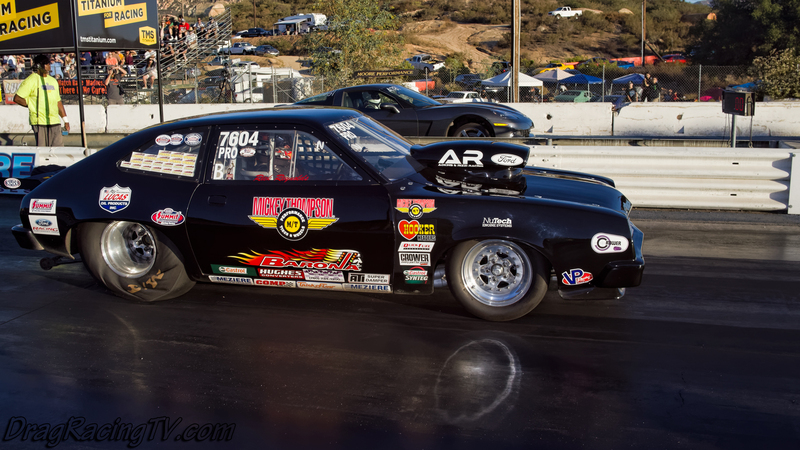 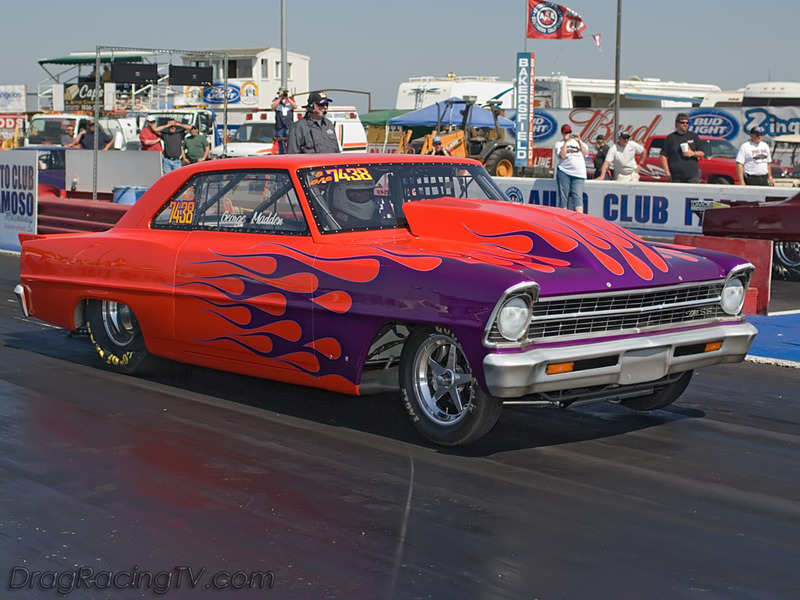 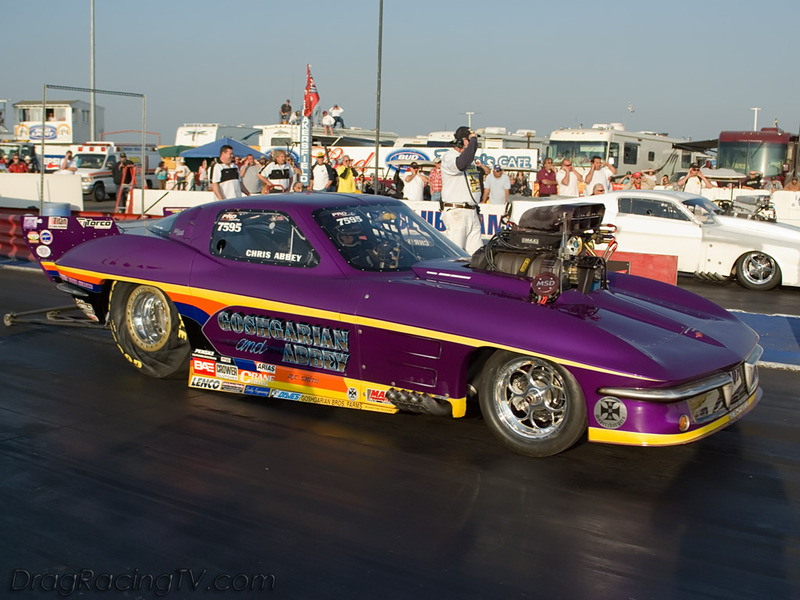 Bucky Austin won the Nitro Nostalgia Funny Car title with a 5.836 at 243.63 mph pass. 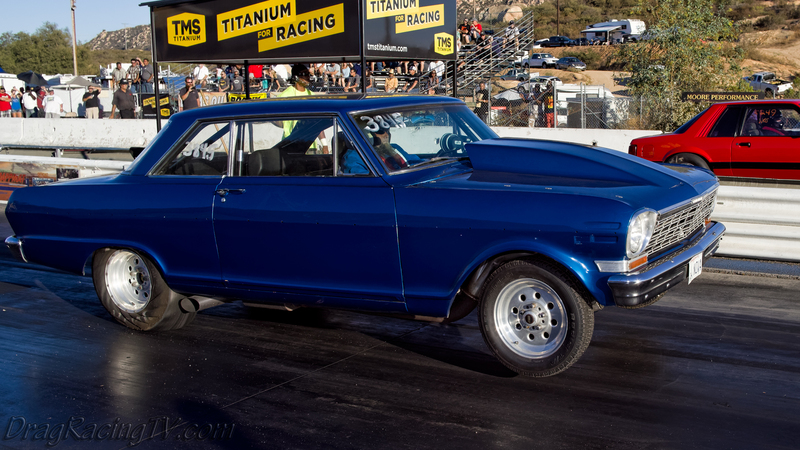 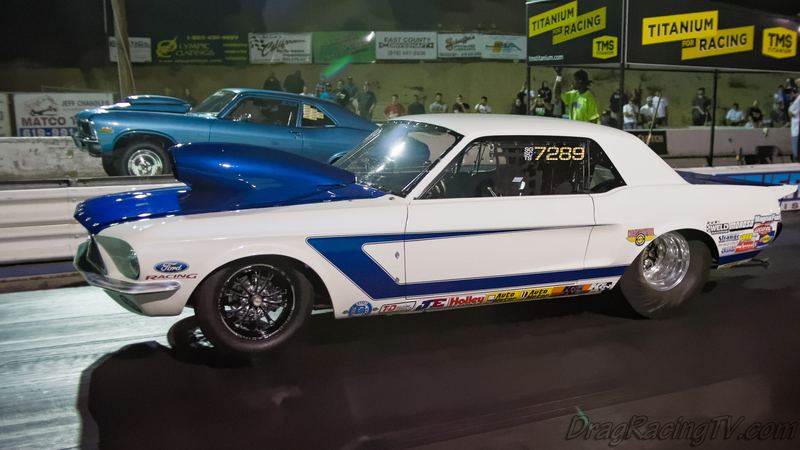 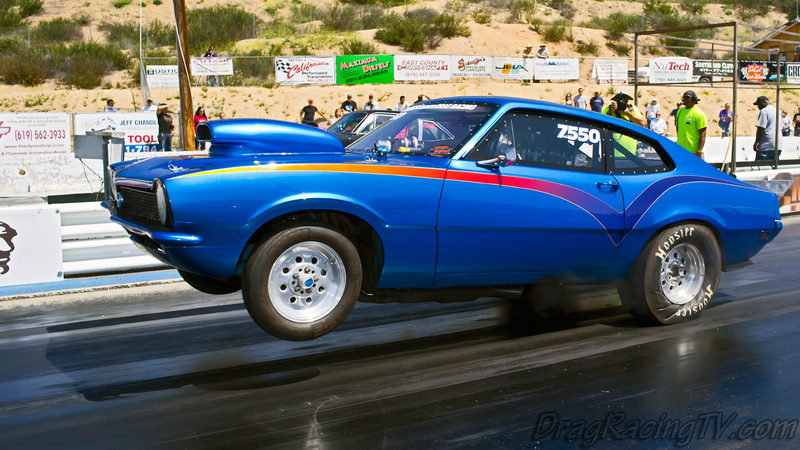 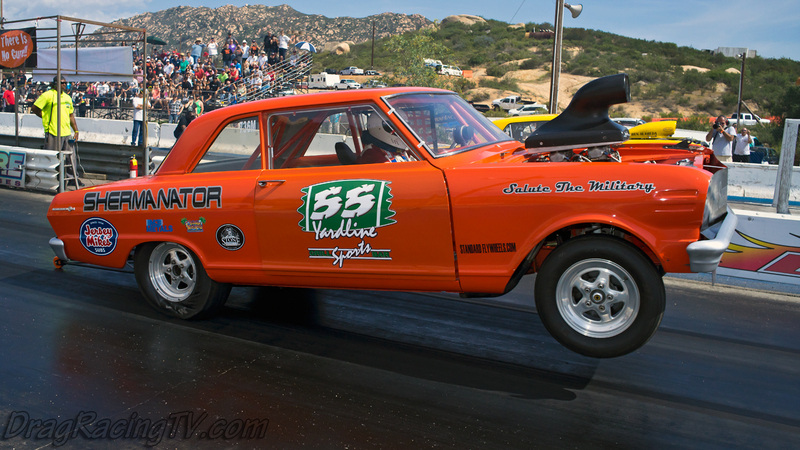 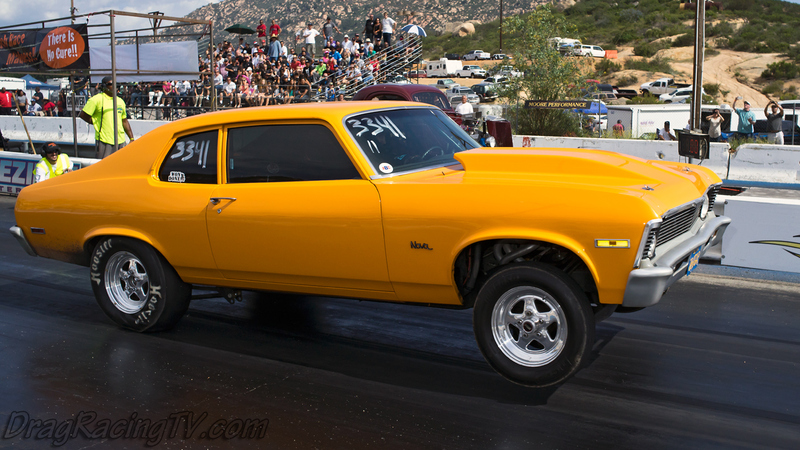 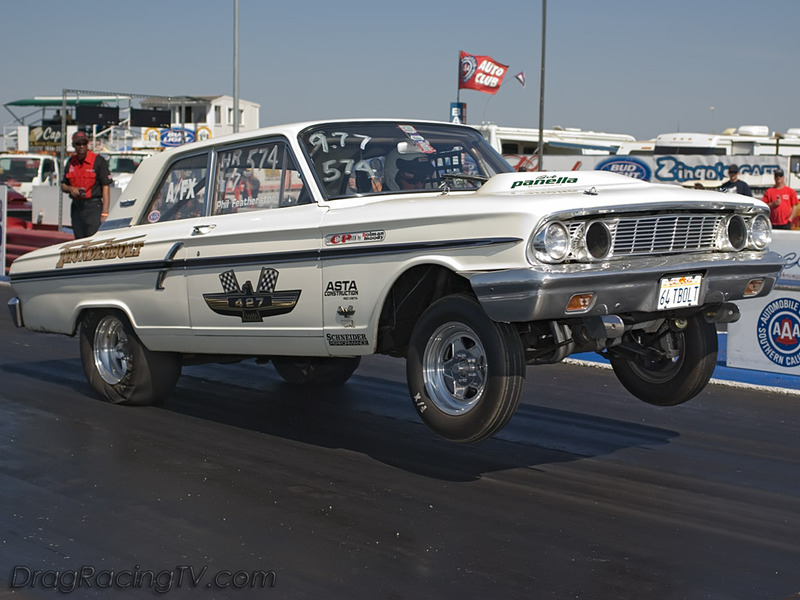 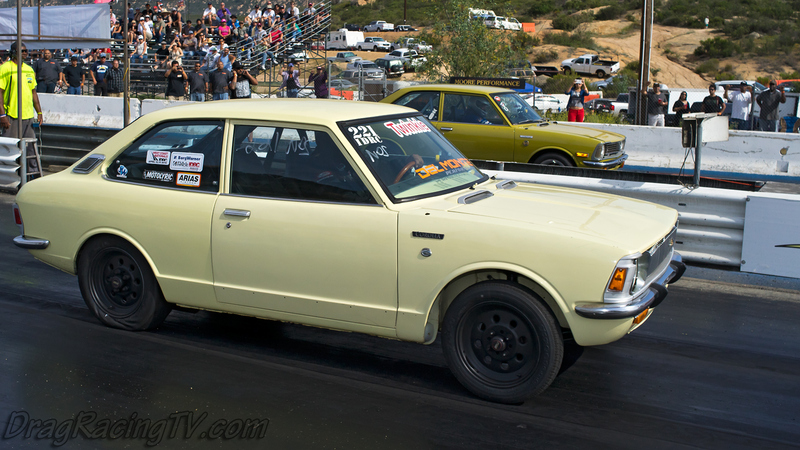 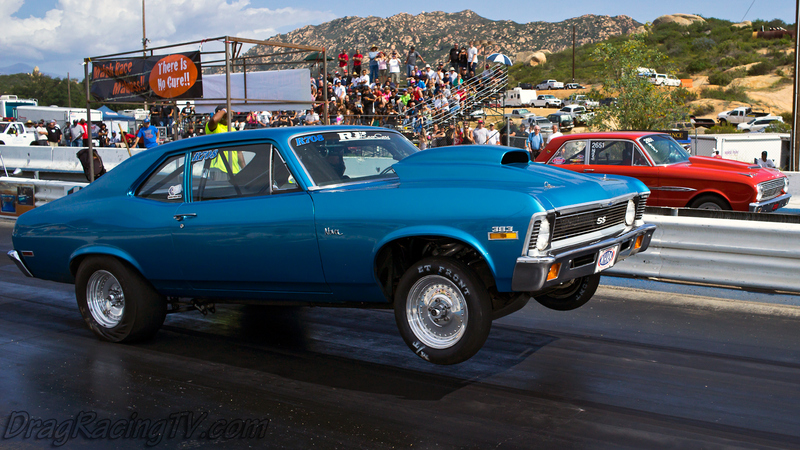 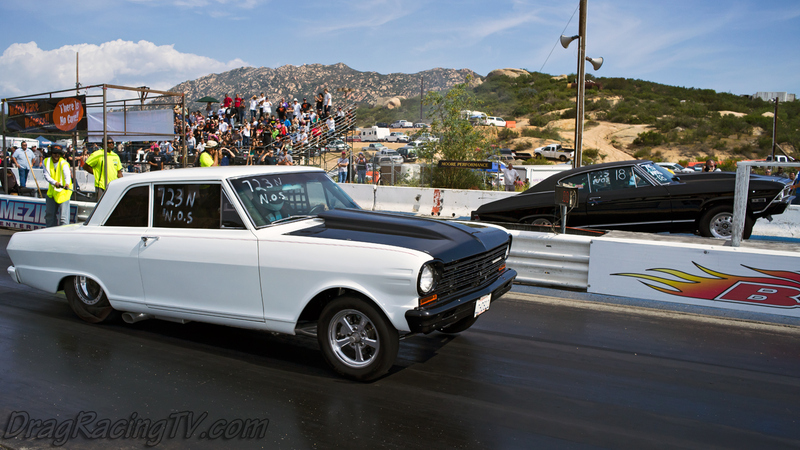 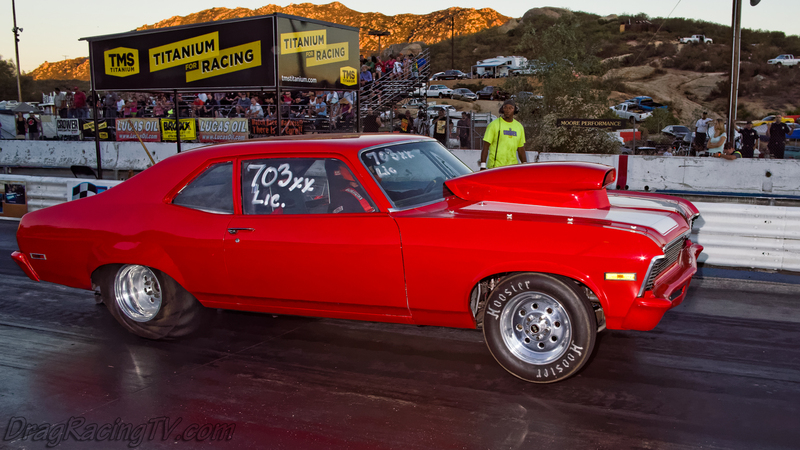 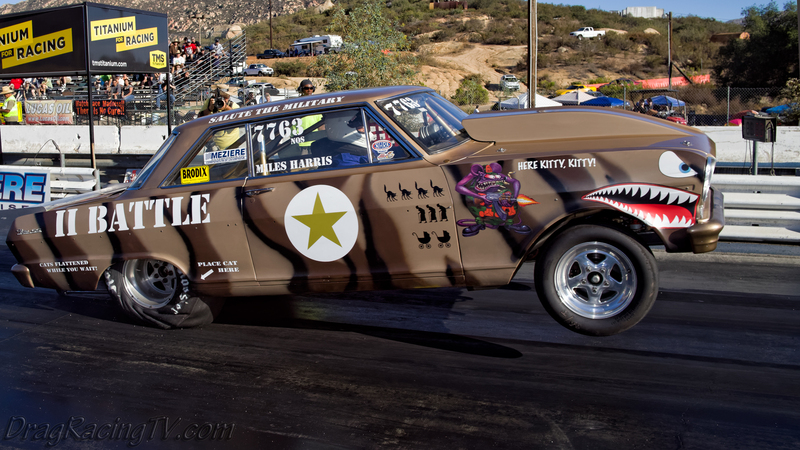 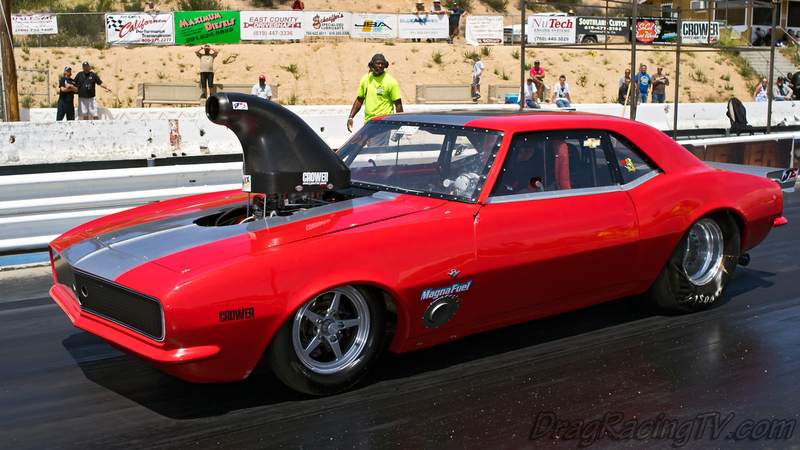 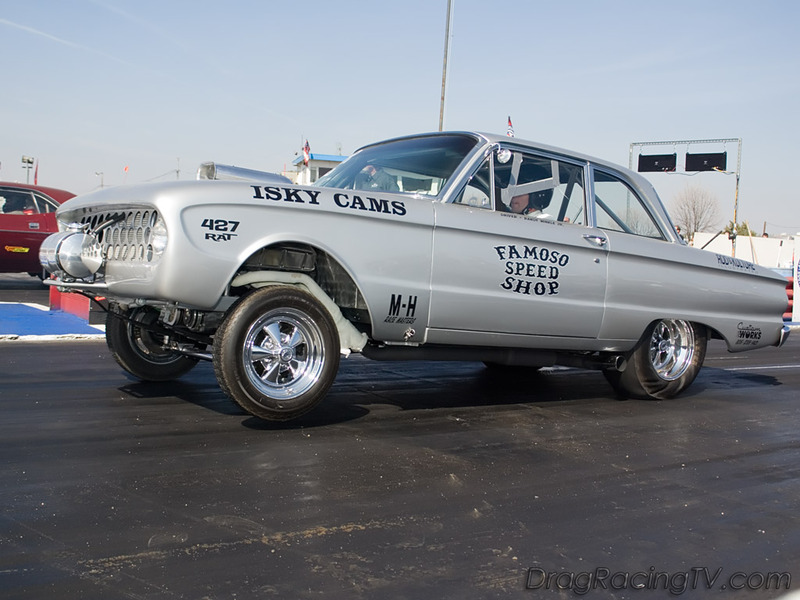 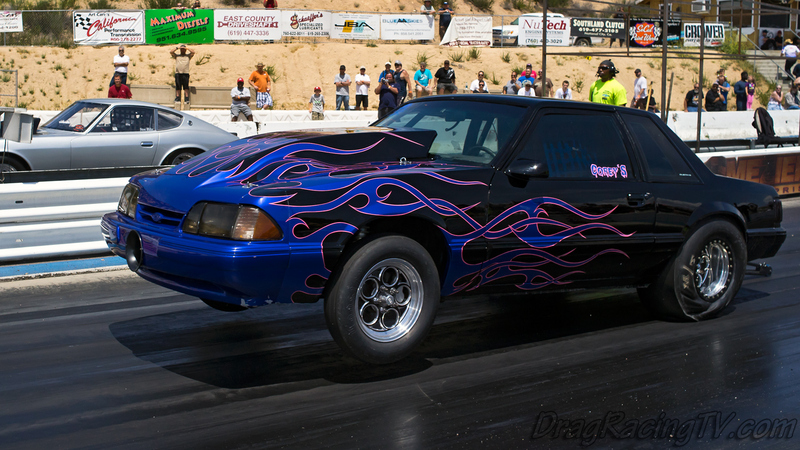 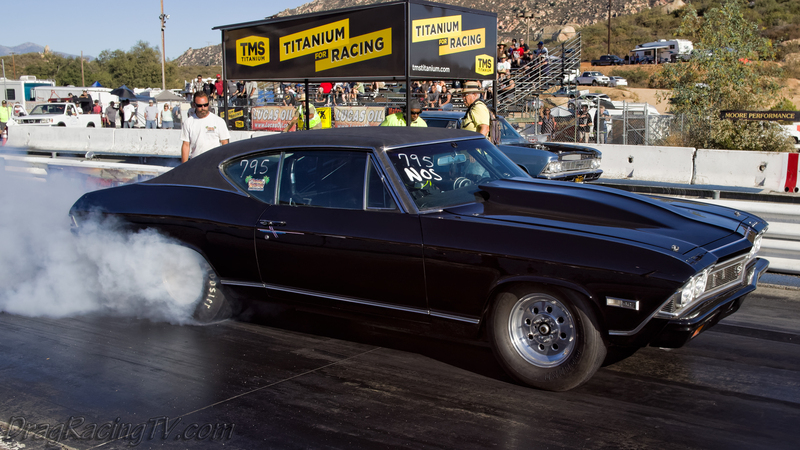 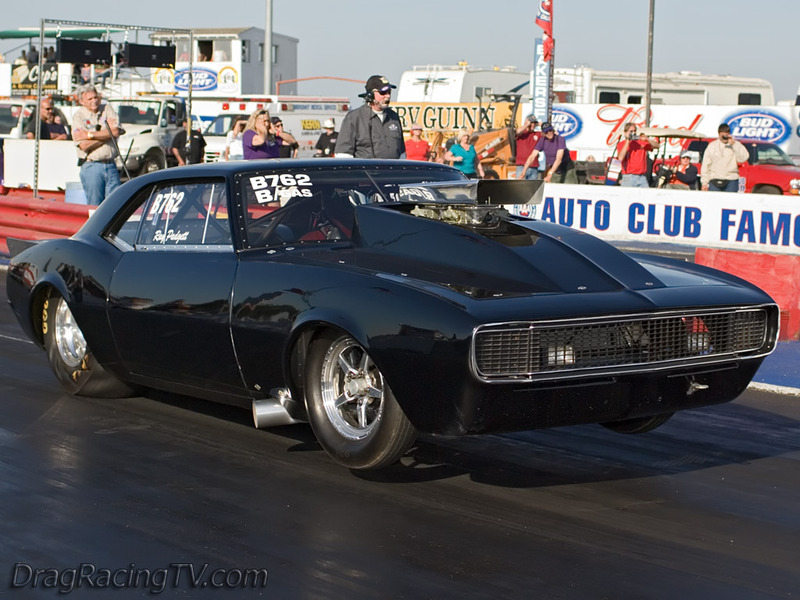 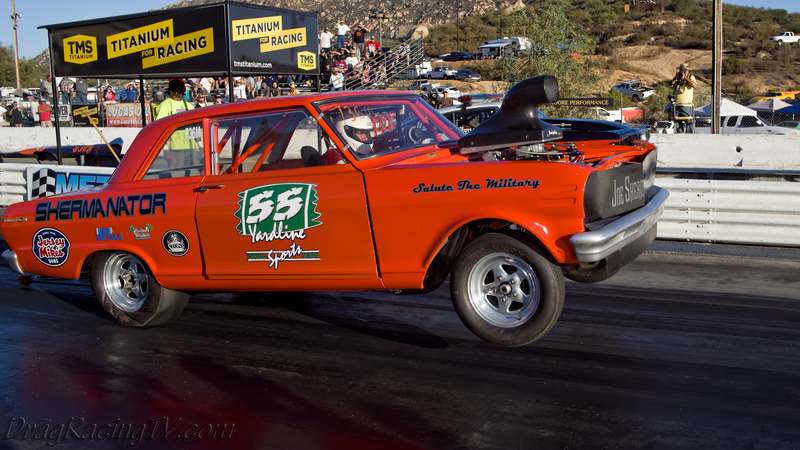 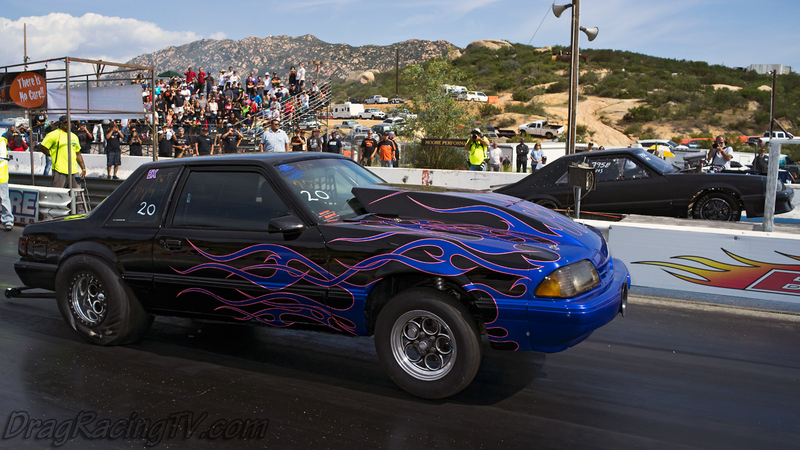 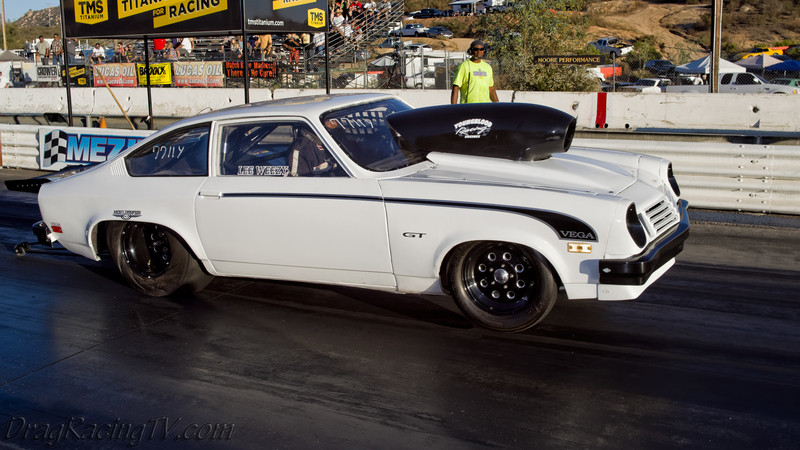 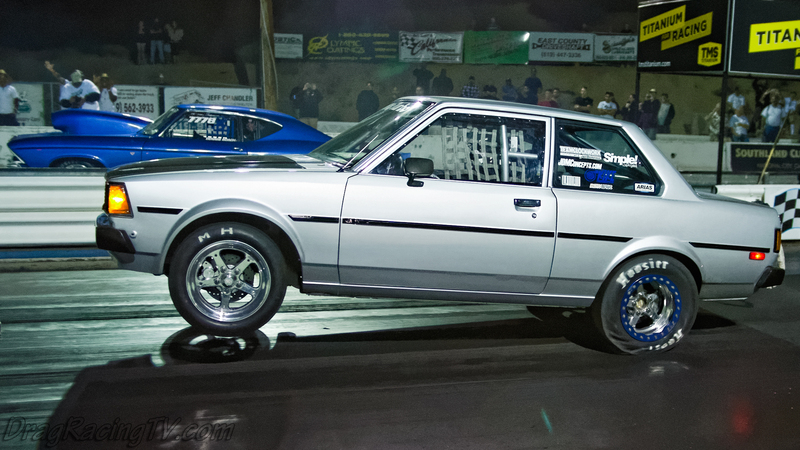 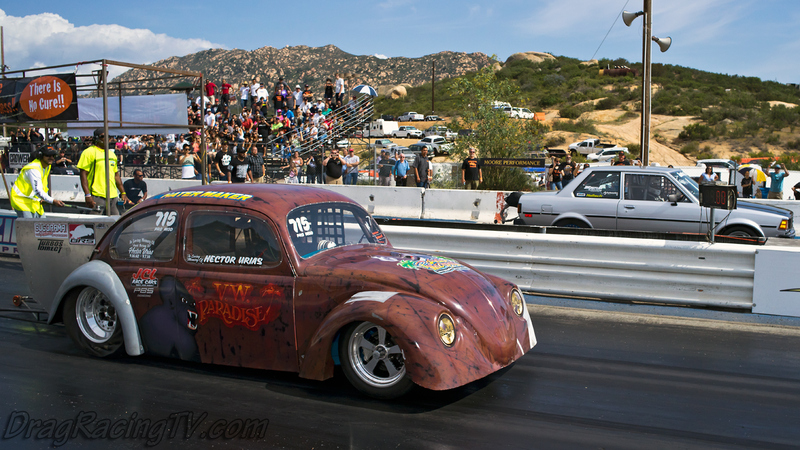 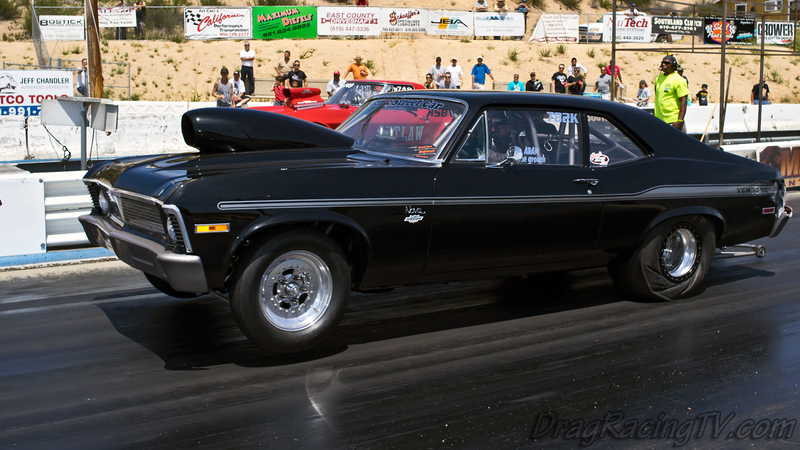 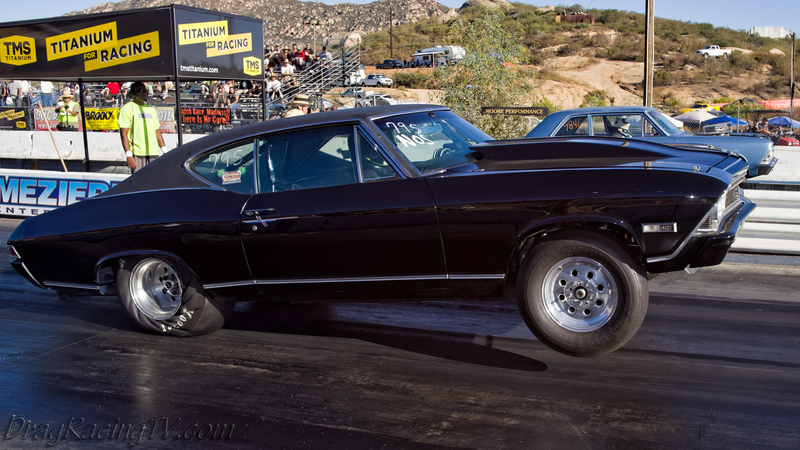 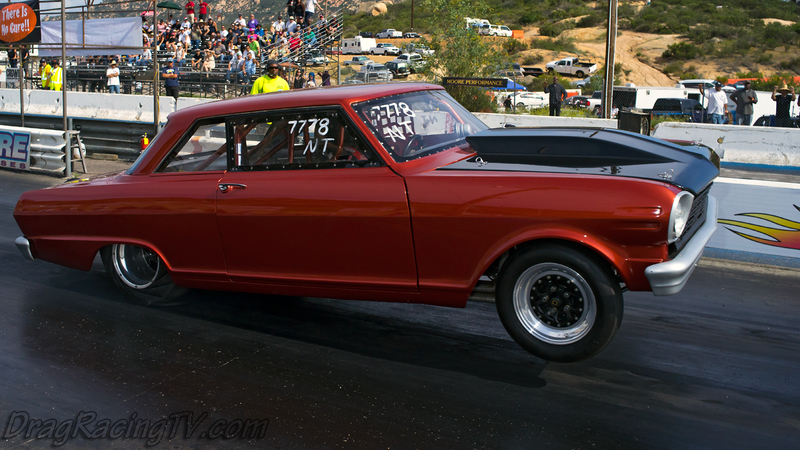 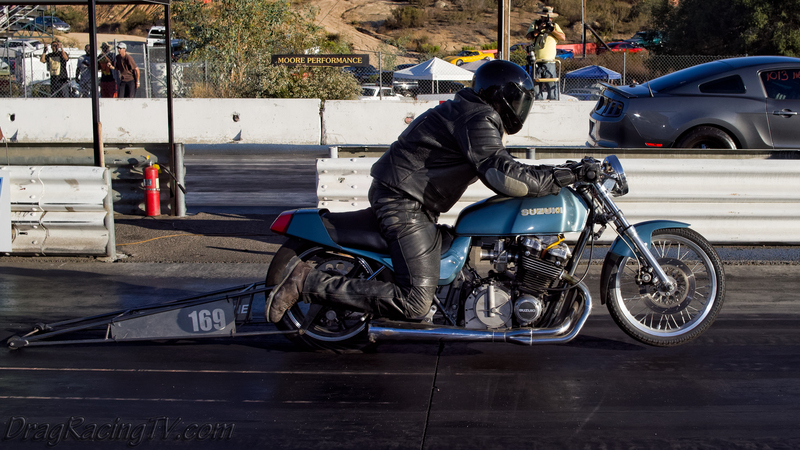 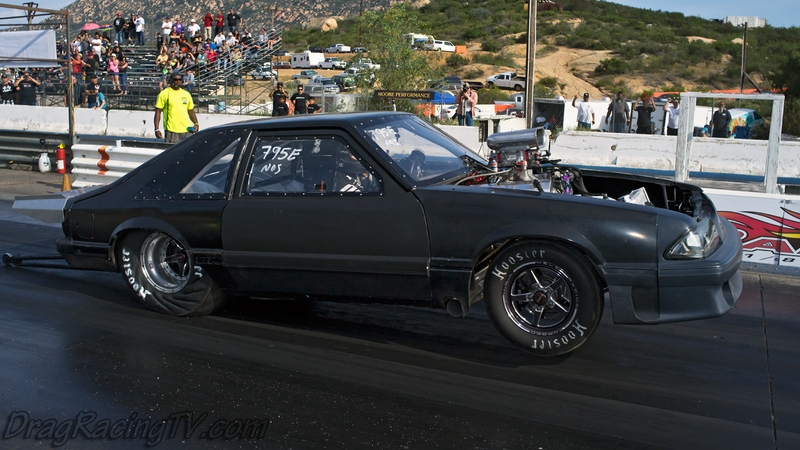 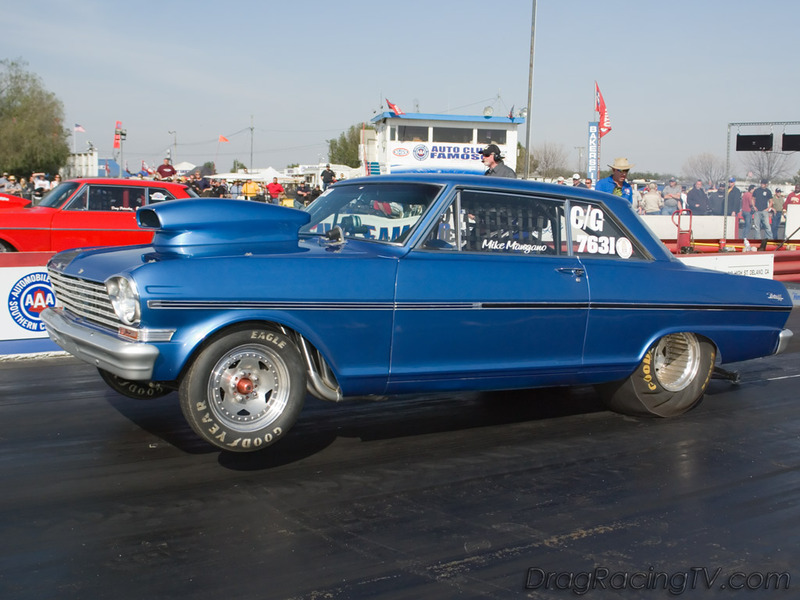 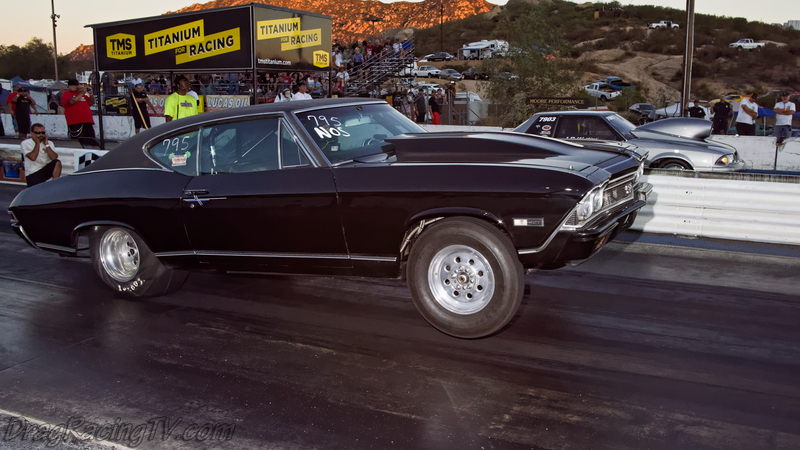 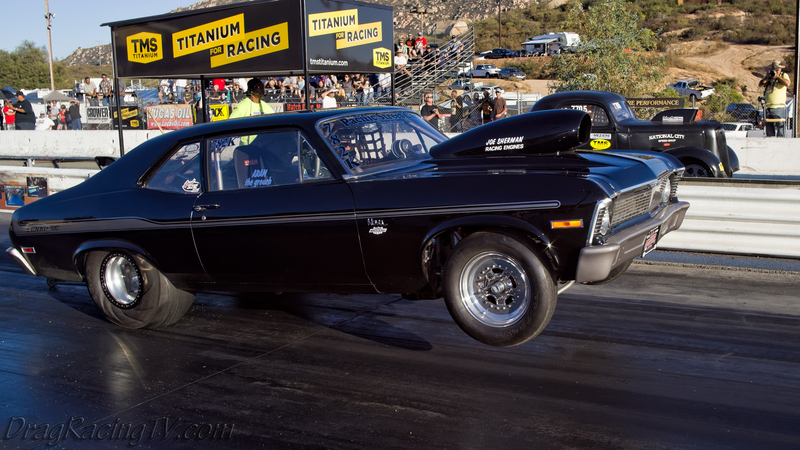 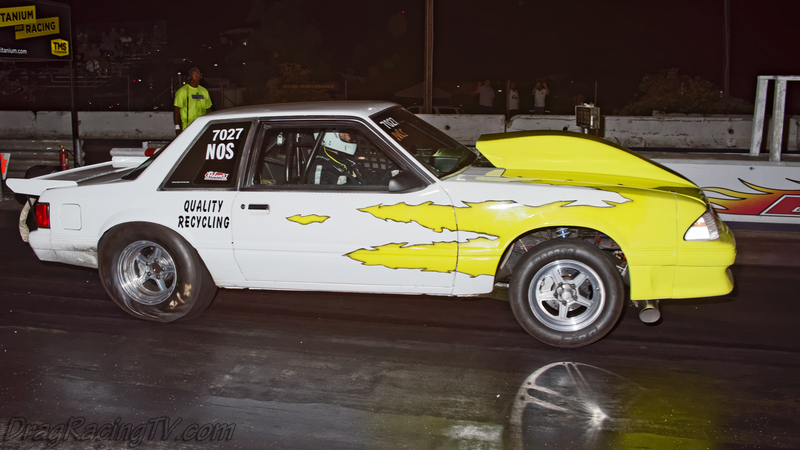 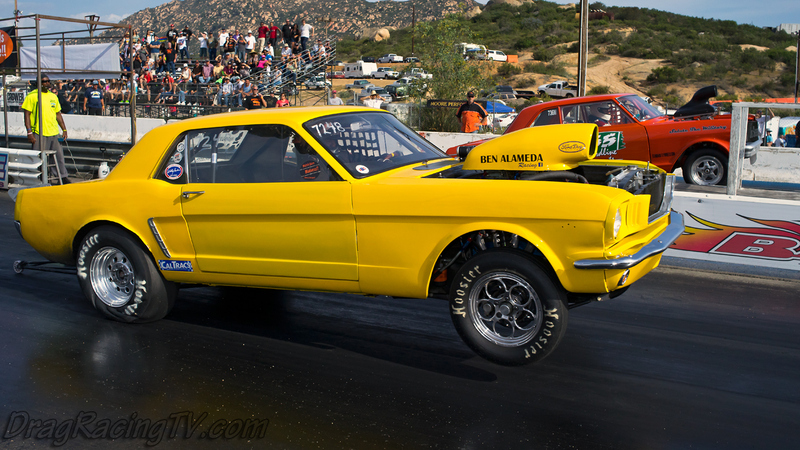 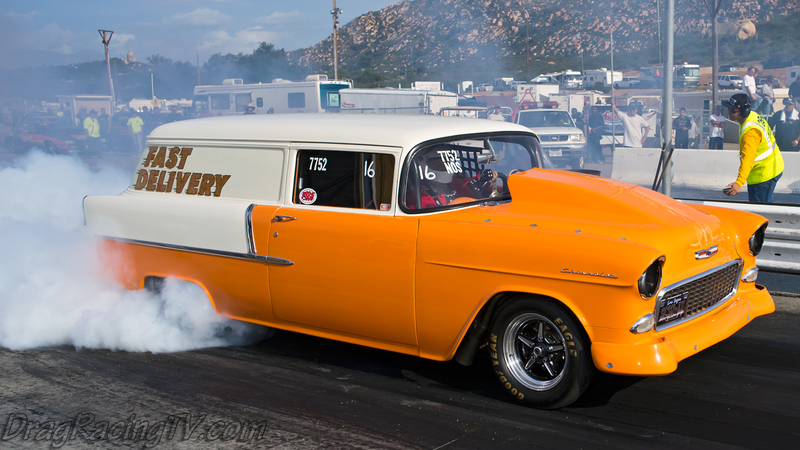 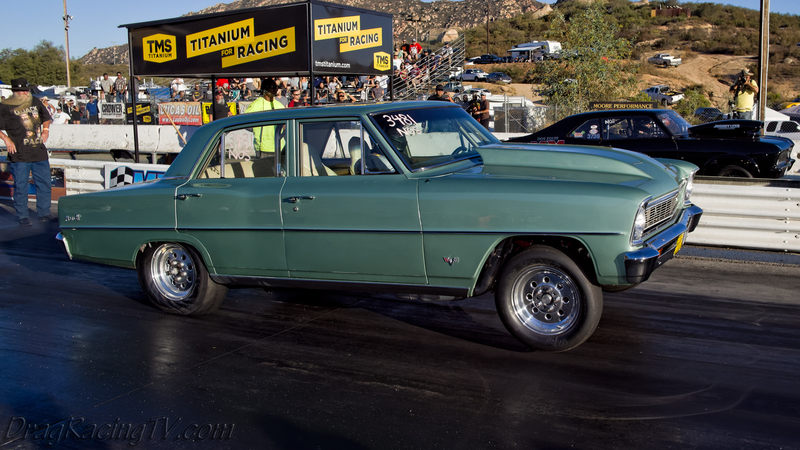 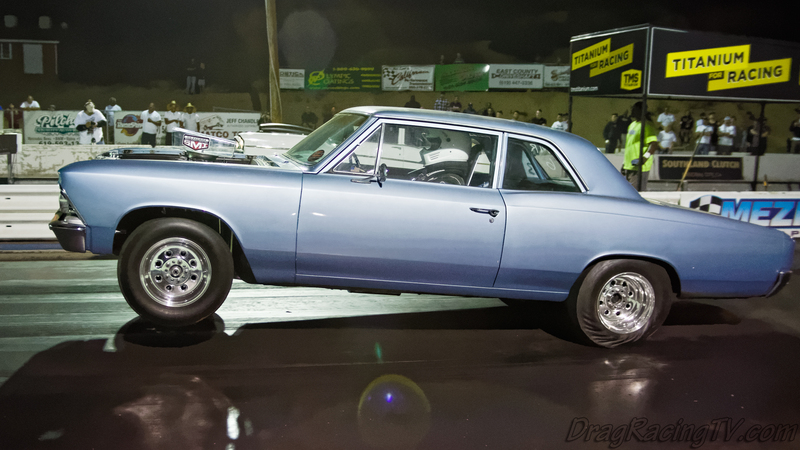 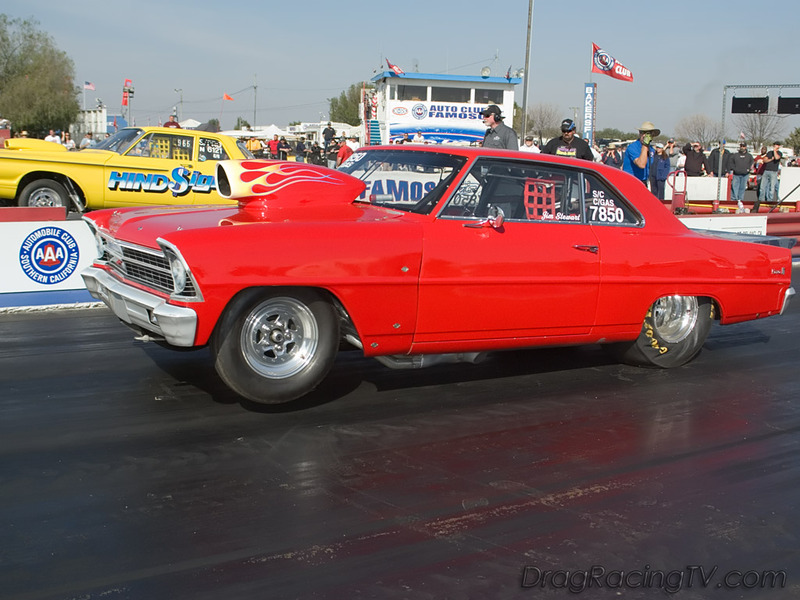 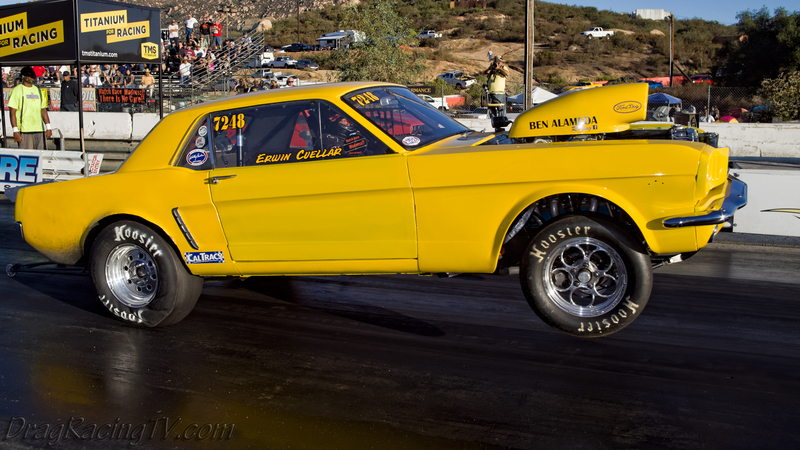 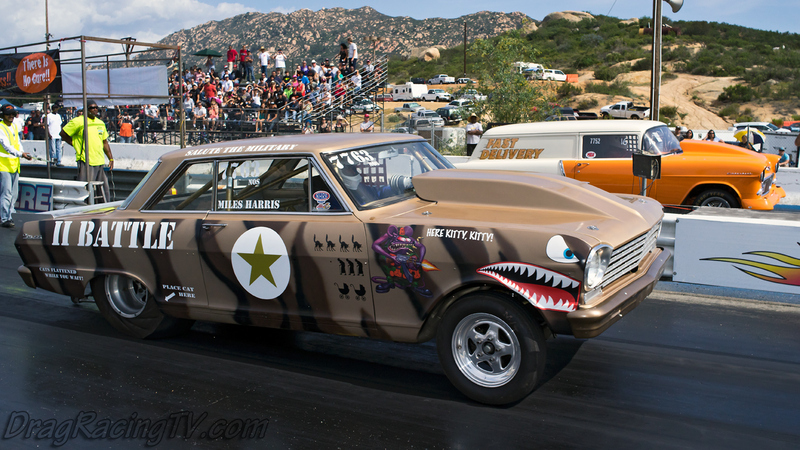 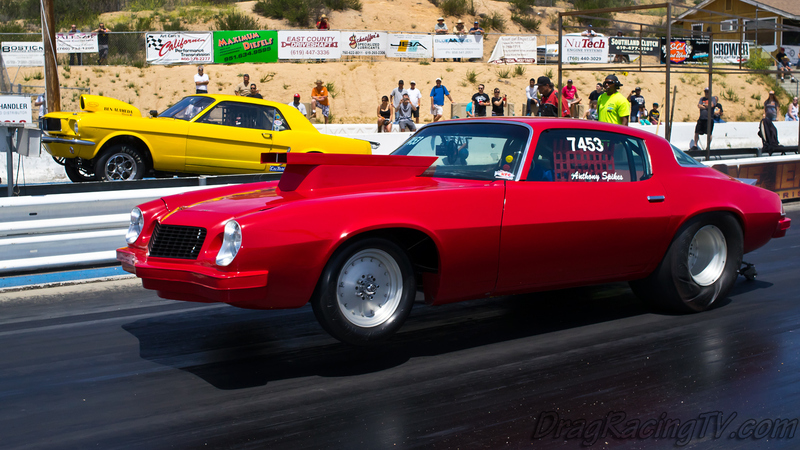 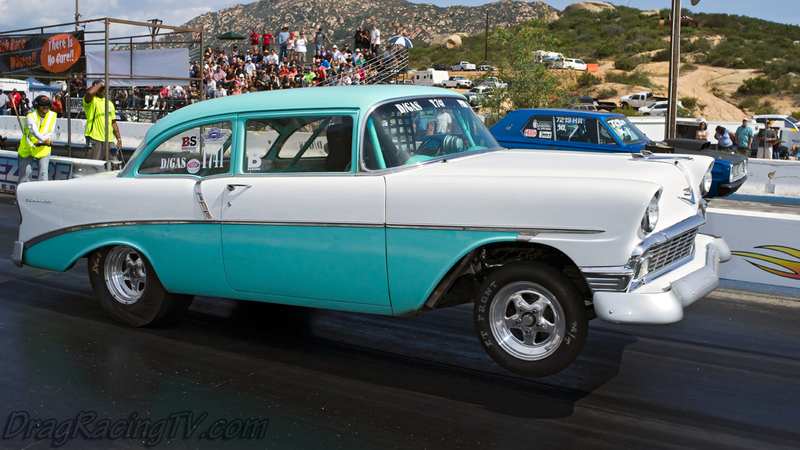 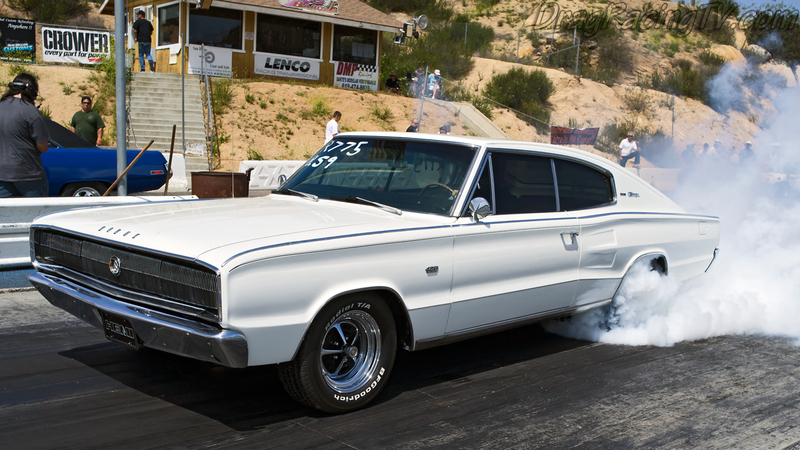 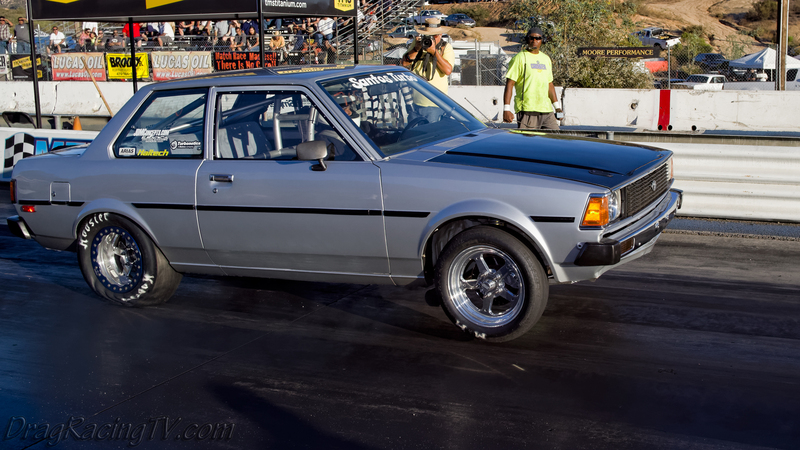 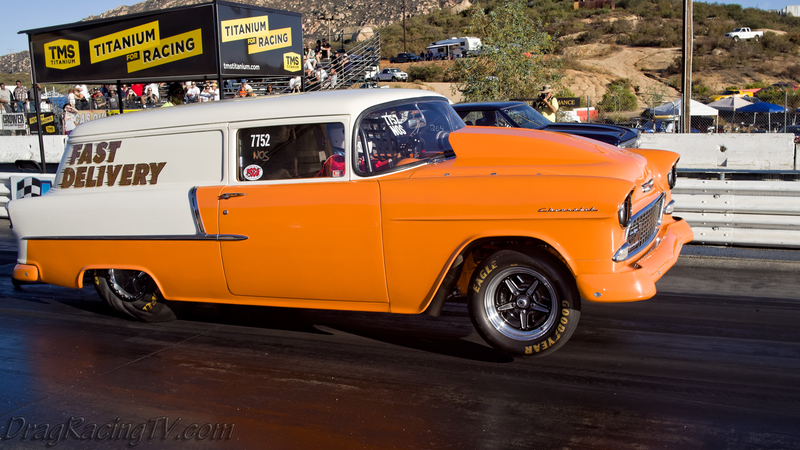 The March Meet race is primarily a nostalgia drag race, with a cacklefest, and lots of gassers and old-school race cars, but there are plenty of muscle cars running as well.